Quality Air Conditioning Repair Fort Lauderdale Fl Since 1986. 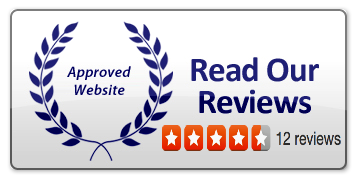 AC Excellence: Quality AC Repair South Florida, Broward, Palm Beach, North Dade County. Your AC coil is frozen – if you go too long without changing your air filters, there’s a good chance your refrigerant coil will ice up at some point during the summer. Basically what happens is that as warm, humid air passes through the coil, the moisture in the air condenses on the coil and moves through the condensate drain as the air flows. If airflow is restricted, the moisture stays put on the extremely low temperature coil, quickly freezing. 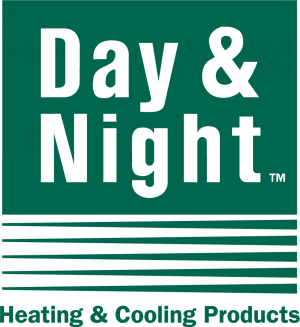 Frozen AC coils can cause a series of problems, including reduced cooling capacity and, eventually, full-on compressor failure. Your air conditioner is leaking – leaky air conditioners present a double problem—first, your air conditioner is damaged, which is bad enough, but second, leaks also open up the door for mold and mildew growth. If your AC condensate drain stops working and you have water inside your home, just schedule an appointment with our pros. 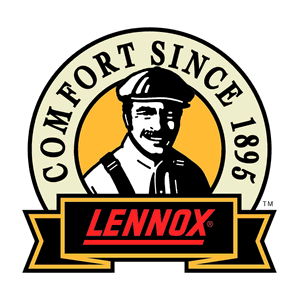 We can replace your rusted condensate pan or clear out any blockages in the drain pipe—whatever it takes to fix the problem! Many residential air conditioner repair problems are easily resolved. Your unit may be low on refrigerant, or simply require duct cleaning, coil cleaning or an air filter replacement. Other problems are more complex, such as defective wiring, poor installation, faulty ductwork or compressor damage. Should repair not be the most cost-effective option, we have a range of affordable replacement choices to meet your needs. Our service team will accurately assess your unit’s life expectancy and make recommendations if it is time for a change. Regardless of the problem, AC Excellence's Air Conditioning Repair service in Fort Lauderdale can provide a solution. We offer our customers the peace of mind that comes with 24-hour emergency residential air conditioning repair service with no extra charge for Saturday service. Our licensed, expert technicians will provide a repair quote and assessment, and we are always available to answer any questions. Air Conditioning Excellence Inc also offers regular preventative maintenance plans to make sure that once your system is repaired and running properly again, it stays that way. Call Air Conditioning Excellence today and stay cool. Same day service on AC service calls. AC Repair and replacement of all brands of central air conditioning and heating units with prompt and efficient service. Free estimates on AC equipment replacement. Real estate inspections before you buy your new home. Lift air conditioning units on to stands when re-roofing is completed. AC Filters - custom made to fit all sizes, for your home or office. Registered dealers in all FPL Energy Saving programs. Adding a vent or replacing an entire duct system. Estimates on residential or commercial construction projects, whether they are remodels or new buildings. Heat loads, energy calculations and mechanical plans drawn. Providing AC filters for your home or office. Repair and replacement of pool heaters.